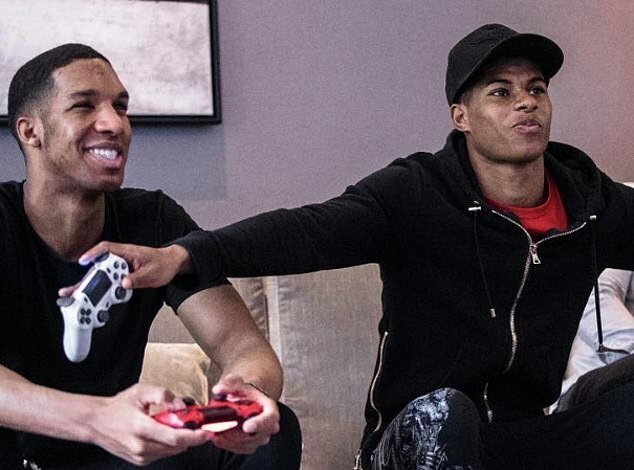 The brothers of England stars Marcus Rashford and Trent Alexander-Arnold were attacked at gunpoint on Saturday. 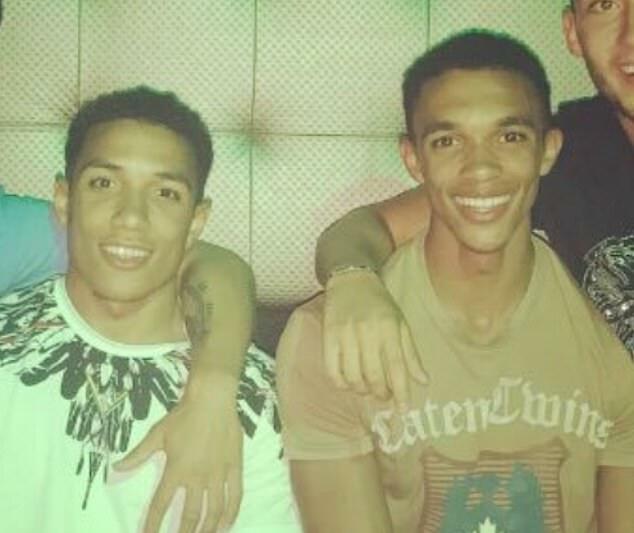 Rashford's brother Dane and Tyler Alexander-Arnold were attacked at the Little Rock restaurant in Manchester at around 11:30am, reports the Daily Mail. British Police were told the pair and a third friend were attacked by a gang who brandished a shotgun, machete and baseball bat. 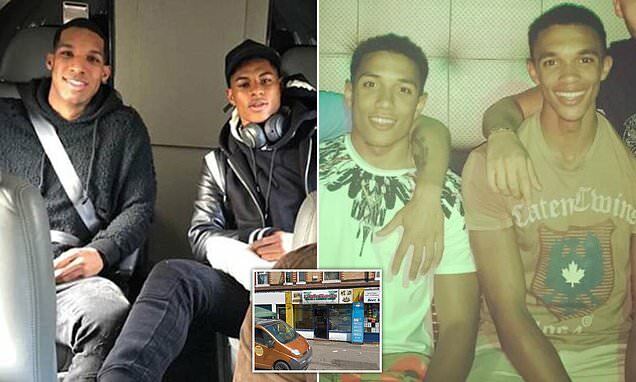 The brothers of the two footballers were rushed to Manchester Royal Infirmary Hospital in England as a result of the attack but were not seriously injured. 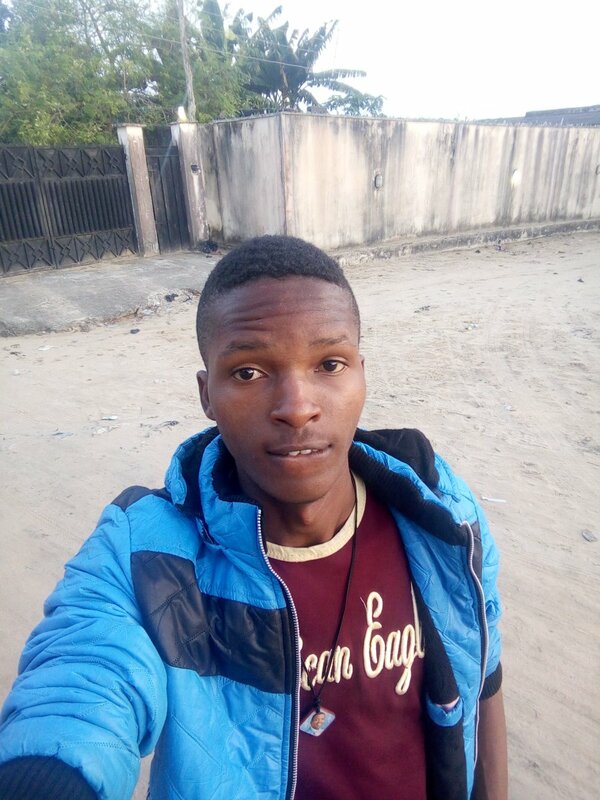 Alexander-Arnold had his Range Rover taken while a wallet and watch was also robbed by the group. British Police confirmed six people had been arrested for questioning in connection with the robbery. They were aged from 17-58. The pair and a third friend were on their way to watch Liverpool's victory over Brighton when they were attacked at the restaurant in Princess Road, England. The robbers burst into the restaurant and made off with the stolen items. The Range Rover was later found in nearby Fallowfield. The pair manage their respective brothers business interests off the field.